Permits are on track to be signed, the Definitive Feasibility Study is nearly done, finances are flowing, and trench sampling is showing strong gold results. All the elements are coming together right now for Red Mountain Mining Ltd’s (ASX:RMX) Batangas Gold Project in the Philippines. The company is set to enter high-grade gold production in the near term and hopefully establish itself as a premiere gold, silver and potentially copper miner far into the future. Early cash flow appears on the horizon for RMX as soon as this year. 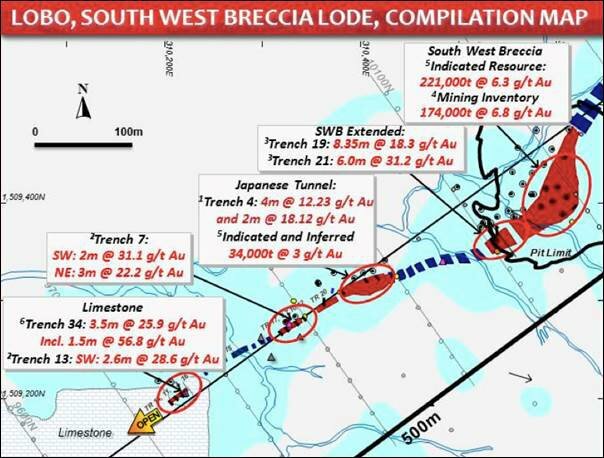 The action for early mining is all centred on an area of RMX’s Indicated and Inferred 82,000oz Lobo deposits, including the South West Breccia lode, where outcrops of high-grade gold literally jut from the ground. RMX wants to mine this high grade surface material first and generate quick cash flow to unlock the rest of Lobo via on site processing, and then mine a second, bigger resource it has next door – the 363,000oz Kay Tanda deposit on the Archangel MPSA. RMX is in discussions right now with a potential offtake customer in China, as well as a local company that could process the ore. While this happens, a Definitive Feasibility Study (DFS) for the whole Batangas project is well underway and should deliver an updated financial model of the Project around late June/early July. Exploration results to date support RMX’s vision to create a low cost, high-grade gold mine with strong production and exploration potential. 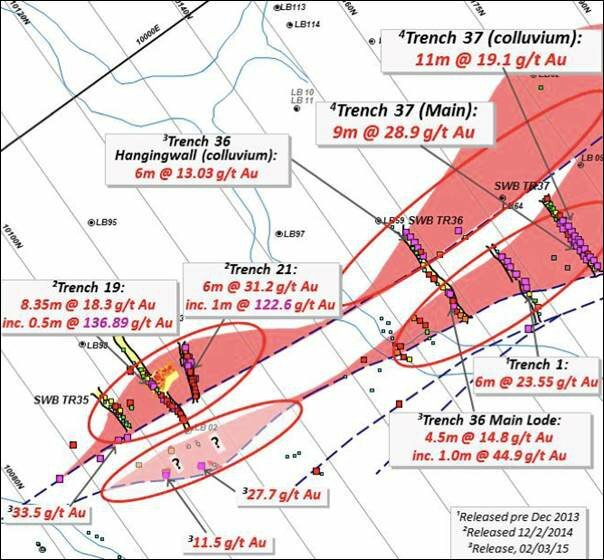 More high grade trench results from test pits will be followed by trench results at South West Breccia, which should set up drilling targets and the calculation of at surface, Measured Resources over the coming weeks. In addition to the streams of trenching results, RMX should be firing up the drill rig and conducting further exploration in the coming weeks also. And as the technical side of things gets sorted, RMX is working to progress all of its permitting and is receiving regular payments from its strategic alliance with a leading investment firm to keep up its development momentum. At The Next Small Cap we kicked off our coverage of RMX in March 2015 with the article Tiny $3M ASX Gold Miner Set for Near Term High Grade Production . And now just over a month later, RMX is even closer to that goal with strong gold trench results flowing in from its near term production areas, regular funding coming from its project partner, and a Definitive Feasibility Study (DFS) roaring along as the permitting requirements to start the mine progress rapidly towards stamping and final approval. In this article, we’re going to run you through all the very latest developments, but first, let’s reacquaint ourselves with RMX’s Batangas Gold Project . Lobo features an 82,000oz indicated and inferred (604,000 tonnes @ 4.2g/t) which also includes the South West Breccia (SWB) lode, which has an average open pit mining grade 6.8g/t and where RMX is aiming to enter early production. Then there’s the Archangel area, which currently holds 363,000oz (5,586,000 @ 2.0g/t) and will be mined from Year Three of the project, once RMX gets the SWB and Lobo mines firing on all cylinders. The big plan for RMX is to mine 100,000oz of high grade gold over the initial five years at Batangas, and use the cash flow to fund expansion and exploration. RMX is working with Bluebird Merchant Ventures, a strategic funding partner to help develop the Project. RMX has confirmed a US$1M Stage 1 commitment from Bluebird, and has received US$280,000 to date. 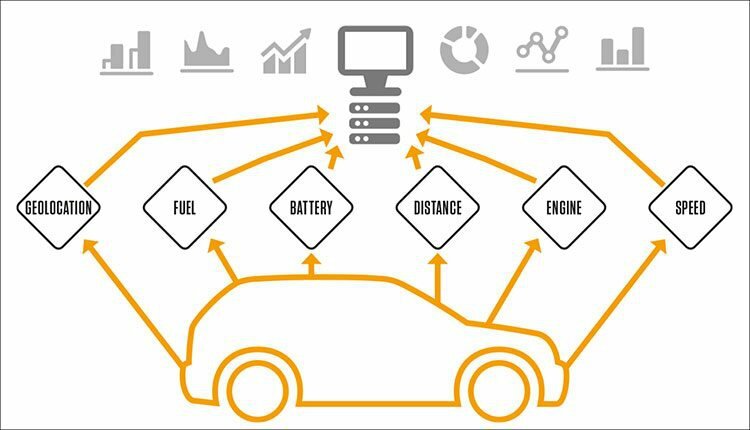 Following development milestones, RMX is expected to receive a further US$4.5M, resulting in an eventual 50:50 joint venture being formed. Free cash flow from production of the first 100,000oz at the project level is expected to be $45M – recently getting a boost of 50% due to increases in the Australian dollar gold price, and a drop in the fuel price in the Philippines. A completed Scoping Study set Capex at around $15M and operating costs at US$703 an ounce – initial results from the DFS back those figures up. The South West Breccia (SWB) lode shown above is part of an indicated and inferred resource at Lobo of 604,000t @ 4.2g/t for 82,000oz. The SWB itself contains 221,000t at 6.3g/t gold – and RMX is planning to mine the SWB first to generate quick cash that can pay for the development of the rest of the Batangas project. It can do this quickly and easily because breccias are high-grade gold bearing rocks that literally stick up from the surface – the low hanging fruit ripe for plucking. To firm this all up, RMX has been conducting trench sampling in the targets right along the SWB’s 500m of exposed strike length – SWB Extended, Japanese Tunnel, Trench 7 Area and the Limestone Target. These strong results could pave the way for RMX’s plans for an open cut mine at the SWB, and the company is now gunning to get surface mining underway as soon as it can. To do that, more selective drilling is expected to be undertaken soon to define and potentially extend an early mining Measured Resource. This will be conducted in parallel with the DFS on the wider project that’s nearing completion. 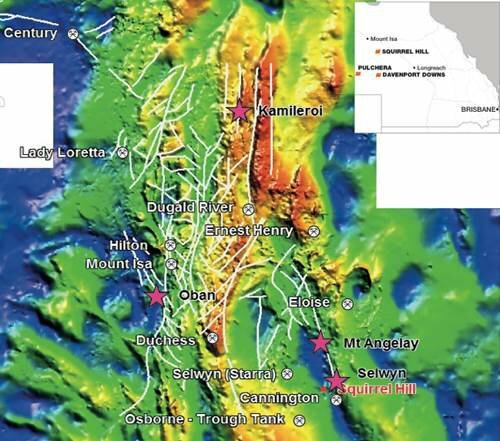 This drilling is set to begin in the coming weeks, and we should also see more trench sampling results flowing in the same time period that will further illuminate the SWB’s potential. In parallel to the drilling effort, a series of 1,000kg bulk samples have been collected from the outcropping SWB lode zones for a metallurgical testing program to investigate the potential to upgrade the high-grade surface material via screening. Also, RMX is in discussions with a Shandong, China-based operator interested in purchasing high-grade gold ore concentrate – the material it can pluck from the surface at the SWB. This could be RMX’s first customer. And discussions have also commenced with a local small processing plant operator for potential processing trials and toll treatment of SWB mined material. The stage is being set for RMX to conduct early mining of the SWB, process the ore and sell it to a customer in China, generating quick cash flow that will help underwrite the big plans it has for the Batangas Project. We released the Next Small Cap article on Rumble Resources (ASX:RTR), So You Think Sirius Is Big? $5M ASX Explorer Drilling in Weeks – since this release, RTR has risen as high as 88%. This is a working set of figures, and the next step for RMX is a Definitive Feasibility Study to get a solid financial model for the Batangas project. The DFS is underway right now with the full results expected between the end of June and early July. But to keep us all on the edges of our seats, RMX has released some interim results from the DFS that show it’s very much on track for a low cost, high grade operation. A mining inventory for 5.2 years of 03 million tonnes @ 3.3g/t Au, 10.3g/t Ag. A production target of 100,000oz Au and 250,000oz Ag from processing of 1.03 million ore tonnes. Operating costs (excluding taxes, royalties and sustaining capital) set at US$703/oz Au (A$873/oz Au). Pre-production capital of A$18.4M, including A$15.4M installed (including 10% contingency). Operating cash flows of A$67M, free cash flow after capital of A$45M (excluding financing). Assuming 50% debt financing and repayment in three years (5% interest) the Internal Rate of Return (IRR) is 65% and NPV (8% discount rate) is A$28.5M. The interim financial model for RMX’s Batangas project confirms the Scoping Study’s findings – that a low capex, low opex, high IRR and economically robust project can be established with good cash flows over the initial 5.2 years of mining and processing. The updated capital costs are preliminary at this stage, and will be the main focus of the second, detailed engineering phase of the DFS which RMX’s board has approved and is now in full swing. In addition to this engineering phase, final metallurgical testing, including variability work, is underway and tailings testing and geotechnical programmes will be completed to allow the key capital and operating costs inputs to be finalised. When the DFS is finalised, RMX will be able to push the Batangas project to the Bankable Feasibility Study (BFS) stage and draw up definitive plans for its mining operation. As you can now appreciate, all of the different threads of RMX’s plan are coming together. Testing and sampling to establish early mining potential at the SWB Lode is accelerating, and the DFS is confirming its wider ambitions. RMX has sewn up US$1M in strategic funding from Bluebird Merchant Ventures Ltd to complete its DFS. It should then receive a further US$4.5M, expected to come following completion of feasibility and permitting, which it will use for further development. That will result in an eventual 50:50 joint venture being formed with Bluebird to develop the project, and so far RMX has received a total of US$280,000 of the funding to underwrite its current work. The balance of the US$1M Stage 1 funding commitment will be paid as monthly US$100,000 instalments until Bluebird’s admission to London’s AIM market, where it will raise the additional Stage 2 funds for early development. RMX estimates capex for the Batangas project to be around US$15M – so the $4.5M from Bluebird will cover around a third of that. The company is currently in talks for debt financing of the remaining US$10M to pay for a processing plant and to start construction on site. We expect to hear some details of how that’s going soon. On the wider front for financing, RMX completed a successful rights issue in the March quarter, and an additional placement, raising a total of just over A$1.1M pre-costs. The company spent $655,000 in the same period, including exploration and DFS expenditure to be funded under the Bluebird Agreement of $420,000. Cash on hand at 31 March 2015 was A$1.23 million, with no debt. The Batangas mine may be highly prospective, the resources may be large, and the work RMX is doing may be going great guns, but ultimately, nothing will happen without the say so of the local governments in the Philippines. Permitting for the project is a hurdle that has to be jumped – and RMX is making excellent progress on this front. RMX has already achieved endorsement from all of the 10 potentially affected Barungay Councils for the Batangas Gold Project development and production plan. And now, the Lobo Municipal Council is in the final stages of deliberation to complete local government endorsement of the Batangas project. When this happens, RMX’s Declaration of Mining Project Feasibility report will proceed to the Philippines central Mines and Geosciences Bureau for final approval. It will also be sending an Environmental Impact Statement that, with other environmental permit applications, forms the submission for the grant of an Environmental Compliance Certificate. In the coming weeks, we expect to see some more results from the trench sampling taking place at the SWB Lode. 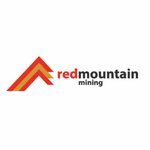 This will help set up RMX’s effort to get a Measured Resource established there for early mining. This is taking place as RMX continues discussions with a potential offtake customer in China and a local processor who could enable early mining of the high grade, easy to reach material at the SWB. The DFS for the wider Batangas project is is progressing quickly and we could see a financial model for the project emerge in the coming months – confirming RMX’s vision for a low cost, high grade gold mine that can support lot of production and future exploration. Local permits are progressing and project financing is flowing. All the pieces are coming together for RMX, and at The Next Small Cap we’ll be following events closely to see the shape of things to come.